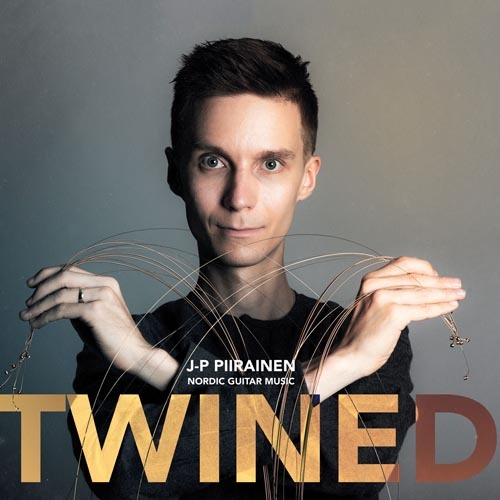 J-P Piirainen has created totally new, groovy and interesting style of music - Nordic Guitar Music. He brings a new twist not only to Nordic folk music, but also to the world of guitar music. 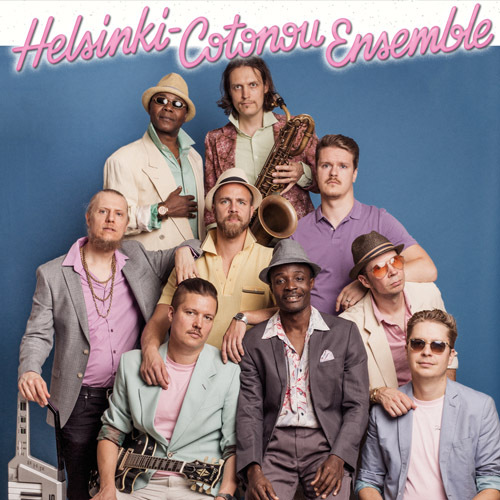 New album “We Are Together” was released 23th of March 2018. Solju - Ulla Pirttijärvi and her daughter Hildá Länsman are Sámi musicians from Utsjoki, Lapland, which is the northernmost municipality in Finland. Solju performs modern ethno music combined with traditional yoik singing. They are proud of the original northern culture and want to show it to the world! New album "Ođđa Áigodat" (New Times) - album has been released 25th of April 2018 in Finland. NEW ALBUM “Rajatila” (Borderline) out 30th of May 2019! 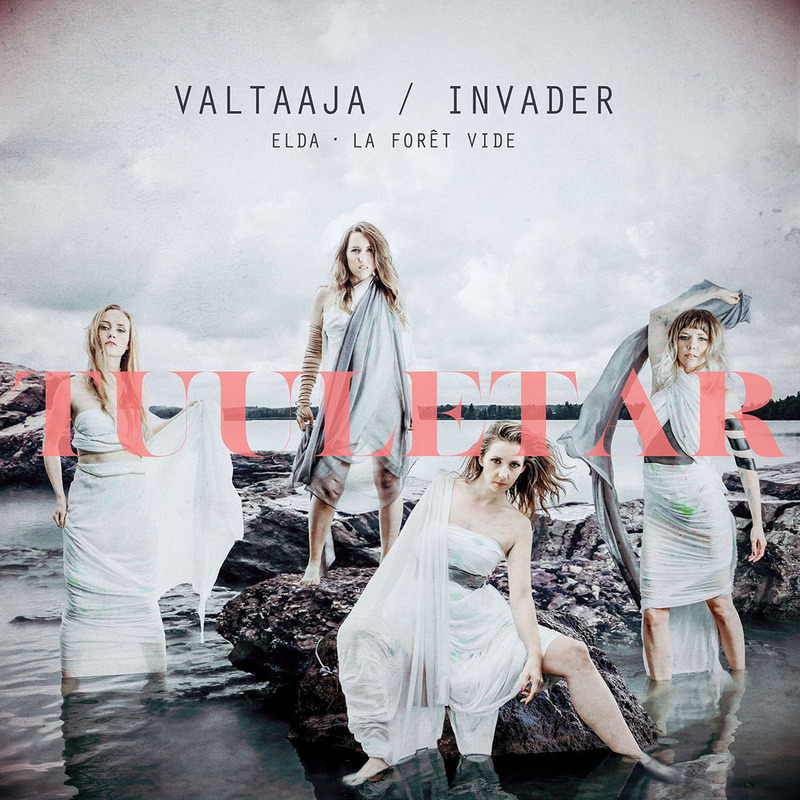 Valtaaja / Invader - EP released 8th of March, 2019. The EP features three songs: a new single “Valtaaja (Invader)” for the upcoming album and two commissioned compositions “Elda” and “La Fôret Vide”. Subsonic trio draws together ancient instruments and musical aesthetics from their homelands to create a deep rooted contemporary sound. The Vilma Timonen Quartet has pulled off a remarkable combination; unique sound that you have never heard before. Contemporary folk music combining musical elements from all over the world, blended together with the ancient sound of the Kantele. Southpaw Steel'n'Twang is a power trio which concentrates mostly on instrumental music; focus is often on pedal and lap steel guitars but electric guitar also has much to say. Áššu base their music on traditional Sami Joik. Ulla Pirttijärvi joiks of her relatives and her home villages Utsjoki and Angeli. Olav Torget and Harald Skullerud complement the ensemble with string instruments and percussions. 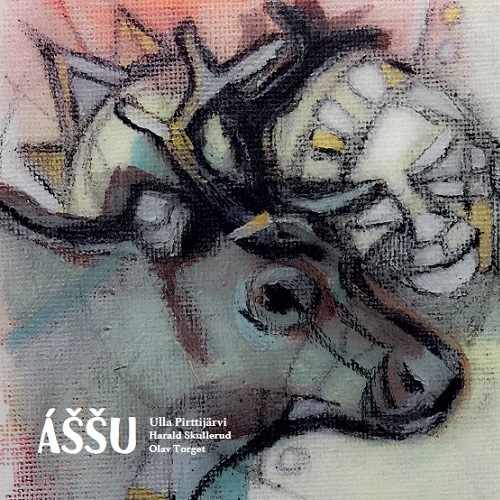 Vulleš Heaika -single from the album has been released on Sámi National Day 6.2.2019. Duo VILDÁ combines mystical yoiks, swinging rhythms and improvisation in a fascinating way. In uenced by contemporary pop music and Finnish folk music, a unique soundtrack is born that will carry the listener to the northern fells, where the winds of the Sámiland blow. Debut album “Vildaluodda - Wildprint” has been released 4th of April, 2019. The award was chosen and given by journalist Maria Veitola. The winner was selected by Hannu Lintu, the Chief Conductor of the Finnish Radio Symphony Orchestra.